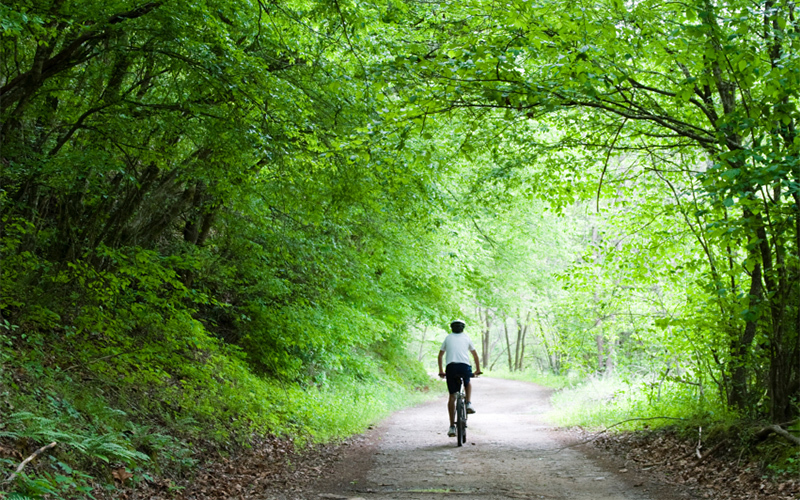 Dumfries and Galloway has over 400 miles of sign posted cycle routes. 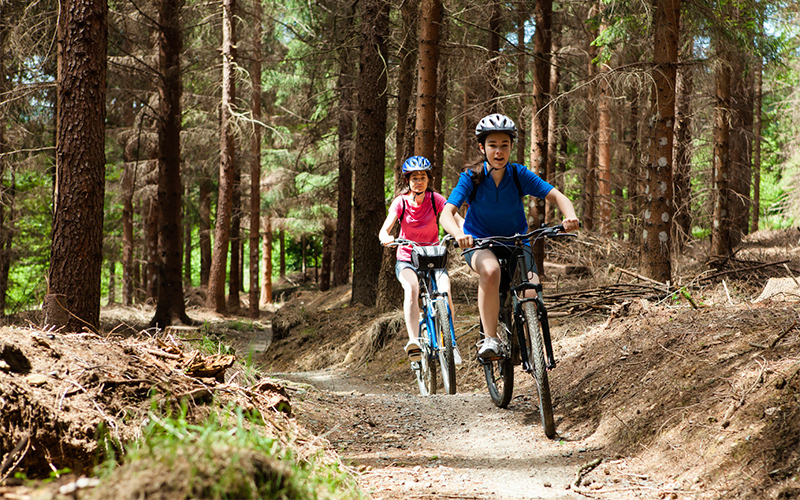 It's possible to join sections of The National Cycle Route 7 locally, since it passes through Castle Douglas, Kirkcudbright, Gatehouse of Fleet and Newton Stewart. 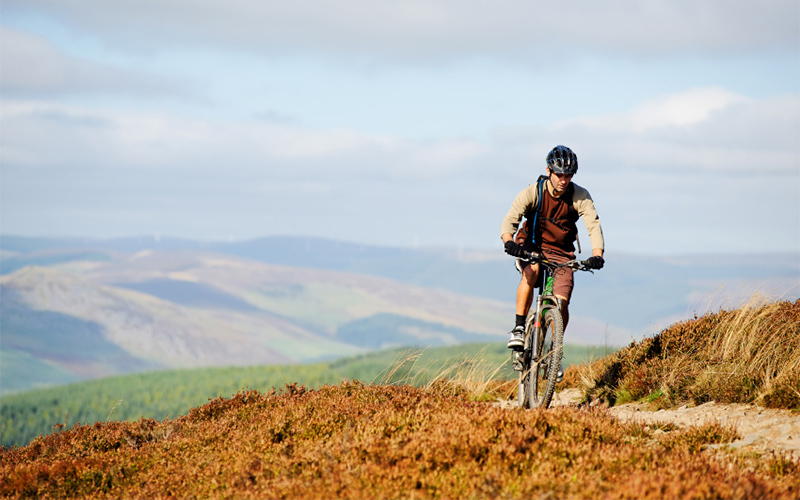 Galloway Forest Park containing sections of The 7 Stanes Mountain Biking Route offers numerous challenges which are constantly being updated to keep the routes fresh and exciting.